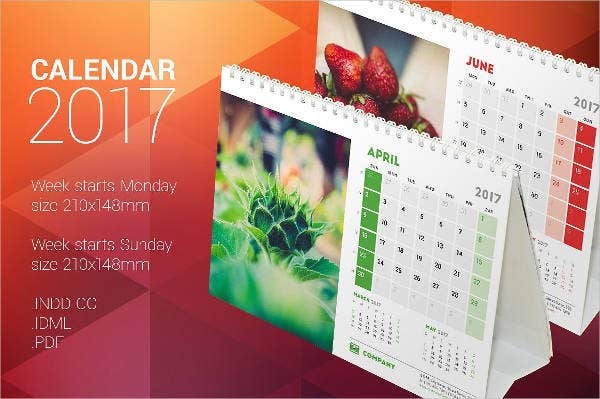 A photo calendar is typically the same with any calendar that has the months within a year and the different weeks, dates, and days in it. 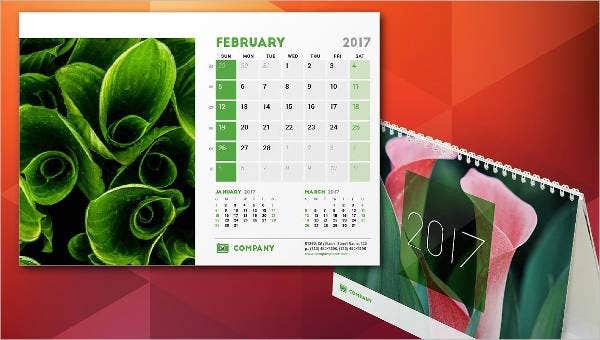 The only difference is that a photo calendar contains photographs of objects that can usually be found in all monthly pages of the calendar. Using a photo calendar actually has a lot of uses and both individuals and companies use it for various purposes that are beneficial and practical. 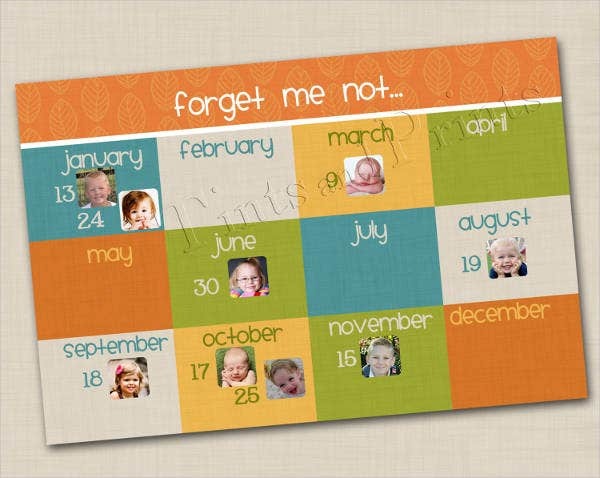 You may take a look at our Calendar Template samples and see if you can spot a photo calendar. 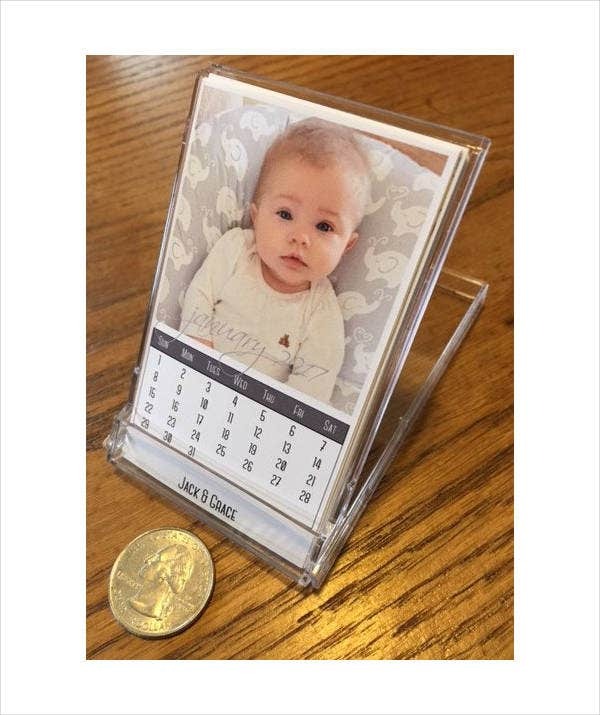 Since a photo calendar cannot veer away from the main purpose of a normal calendar, which is to allow people see and track dates and days of the week, customizing a calendar by adding a photograph is a great invention. It does not only make a boring calendar look good, but it allows entities use it for their common advantage. There are already a lot of businesses who offer calendar customizing services. You can usually have yours done on a graphic design shop. What they do is that they get images either personally from you or they look at people’s social media accounts to suggest photographs that may be used per page. 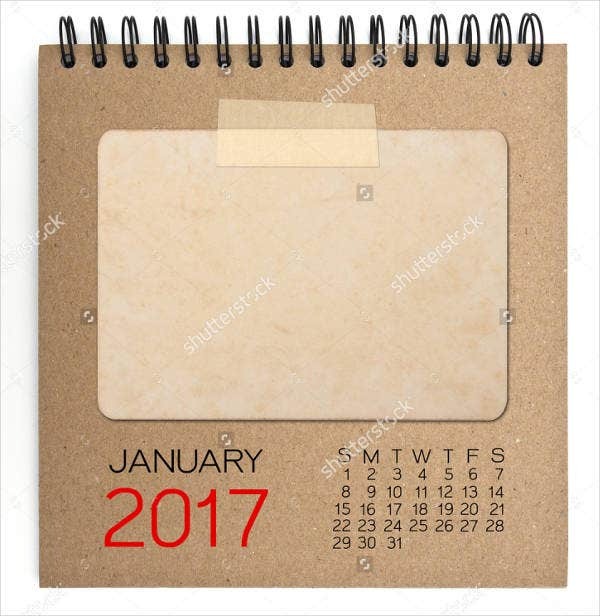 Since calendars are mainly used by a lot of people to remember specific dates or track their daily lives, getting a photo calendar is a great way to make your calendar adapt to your personality. 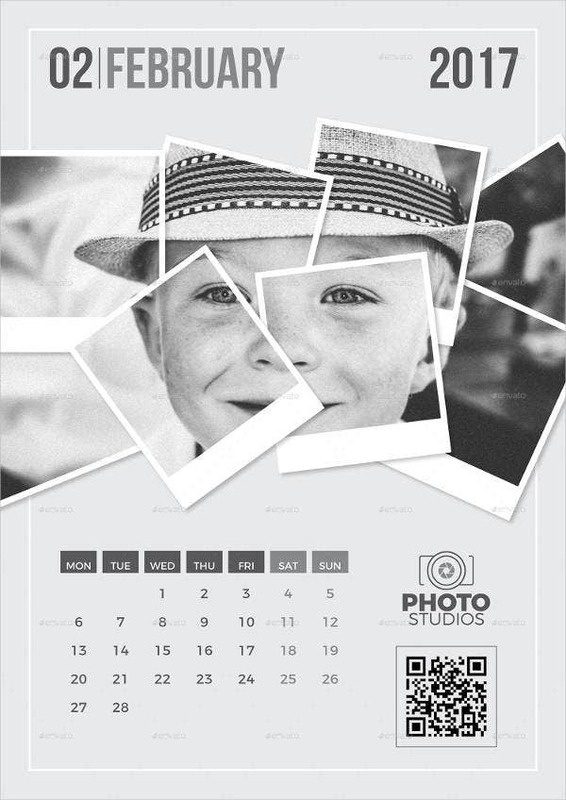 You can actually select a readily available Printable Calendar or you can customize your own and add photos of yourself or captures that you have taken in its pages. Making it personal helps you to check it more often. Also, other people will also see how you value your time and the time of others if they see that the calendar that you are using actually is customized or personalized. It only means that you really are plotting schedules and gives importance to events that are to occur. 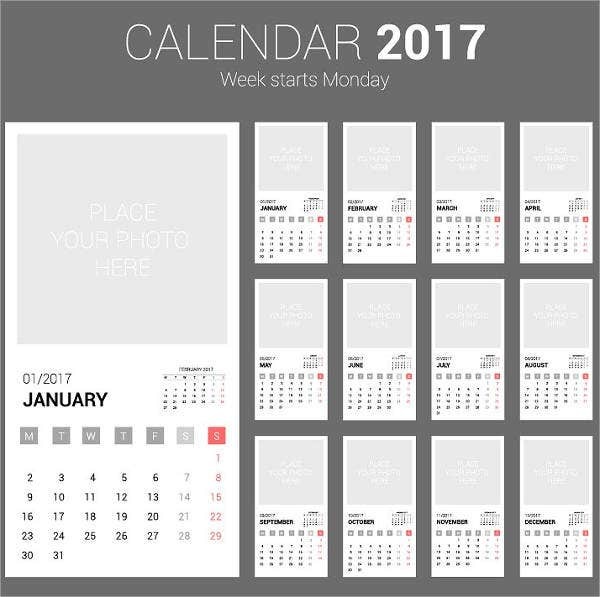 Aside from photo calendars, you may also download our Pocket Calendar Template which is ready for printing at any time of the day. It is not only private individuals who get to enjoy the perks that a photo calendar can provide. Businesses can use it as a marketing tool by using images of their products and services and putting them on every month present in a calendar year. 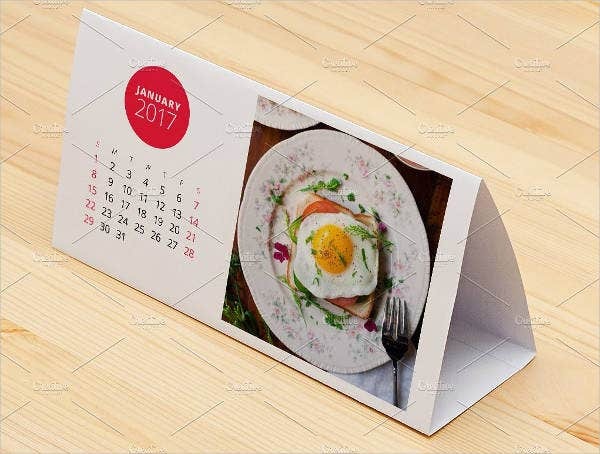 They may give this calendar to loyal customers during special occasions or they can actually give it for free to people who will buy their products or services at a given time. As said, it may just give the basic functions of a normal calendar. 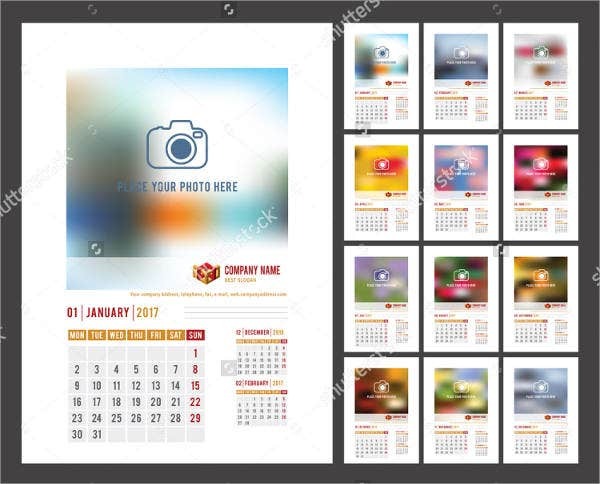 Yet, making a photo calendar can be of most importance if you will use it as a personal gift to someone who matter to you or you are to let it show the best features of your business. 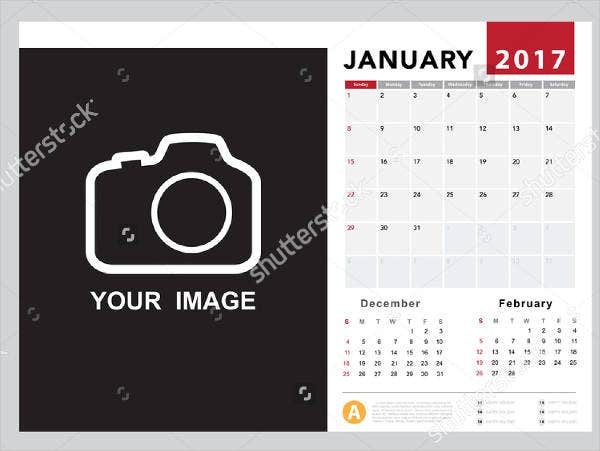 Having a photo calendar to use everyday also makes you be attached to everything you do and create better options and activities so you may write them down on your photo calendar. 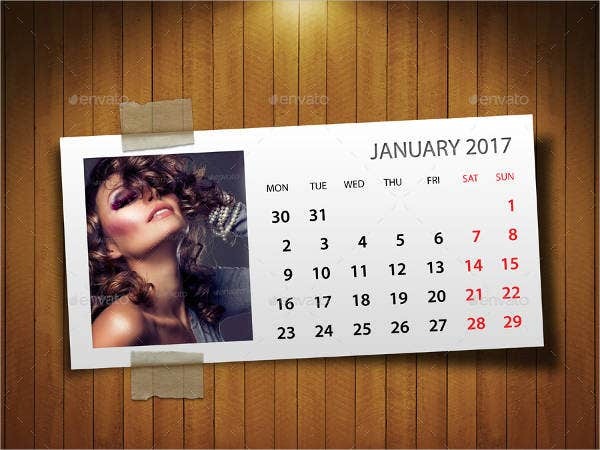 A Desk Calendar Template is also available for download. Put in mind that desk calendars can have photos too. Check out the designs that are available and use what suits your personality and design aesthetic.